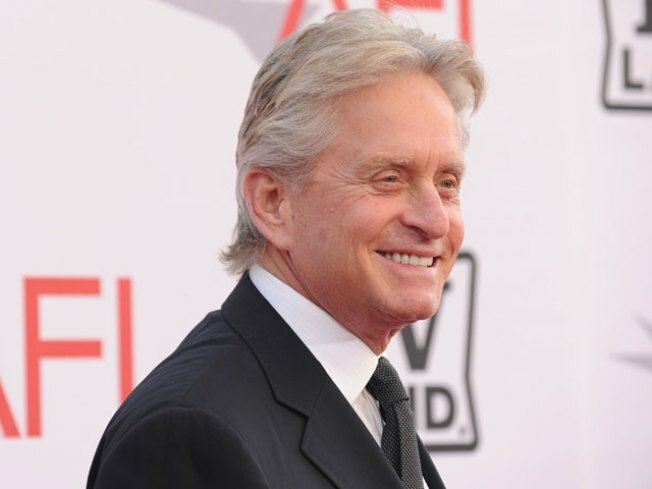 Actor Michael Douglas is still maintaining good spirits in the wake of his battle with Stage IV throat cancer. Douglas continues to undergo radiation and chemotherapy--his chance for survival is about 80 percent. 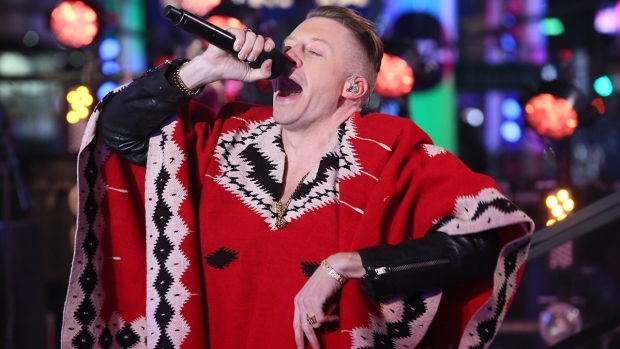 He publicly spoke about his condition to People magazine and Late Show with David Letterman. On the silver screen, Douglas is reprising his Academy Award-winning role as Gordon Gekko in the upcoming "Wall Street: Money Never Sleeps," the sequel to the 1987 Oliver Stone film "Wall Street."